November is surely a busy month, but I wouldn't miss it for a second ! 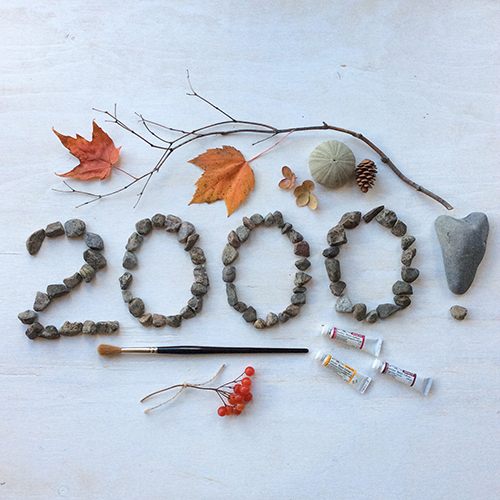 Congrats again on the 2000 followers ! Very much deserved !! Hi, Kathleen, catching up on your lovely blog today. I'm glad I'm not the only one doesn't favor November. Strangely, though I don't seem to mind it as much this year. Maybe it's our unusual weather and the fact that there are still a few flowers blooming in the garden. 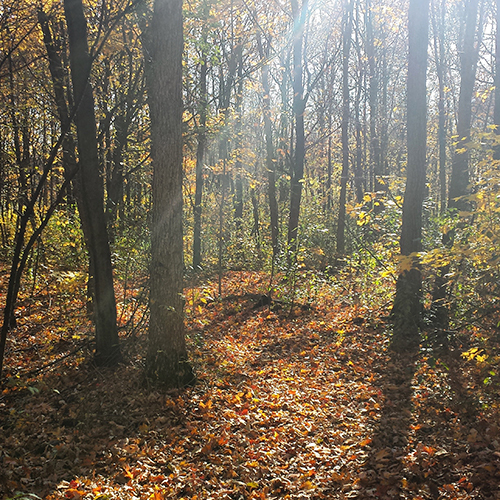 Thanks for sharing your beautiful views on your walks with Meeko. 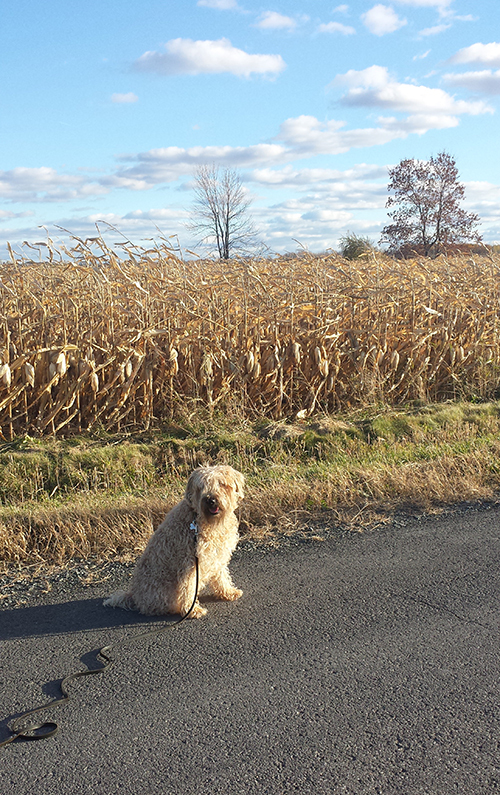 Never would have described him as being the color of cornfields, but he sure is. 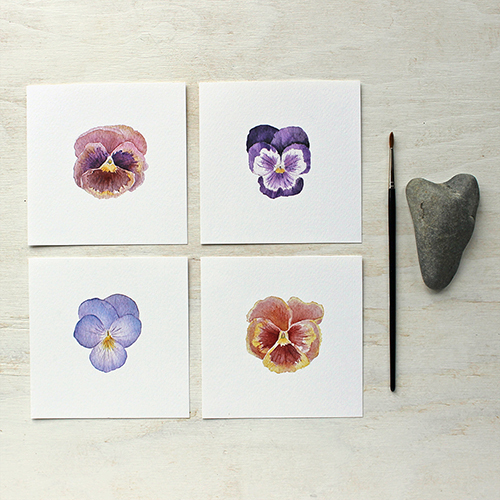 Your pansies are very sweet, and I love your new herb series. Glad you've been on a creative roll!